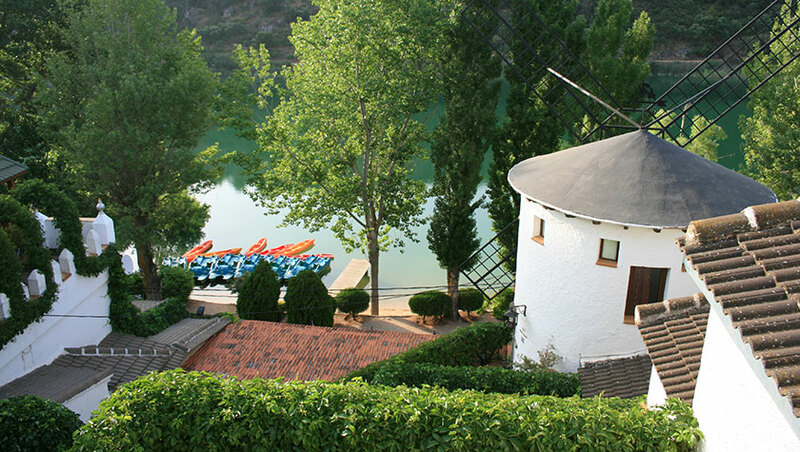 This little rural hotel is located in the heart of the countryside, in a haven of peace and at the edge of one of the Ruidera lagoons. 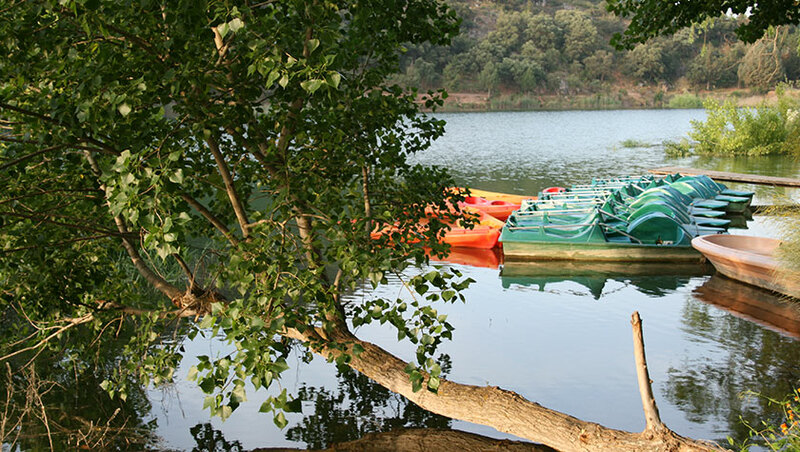 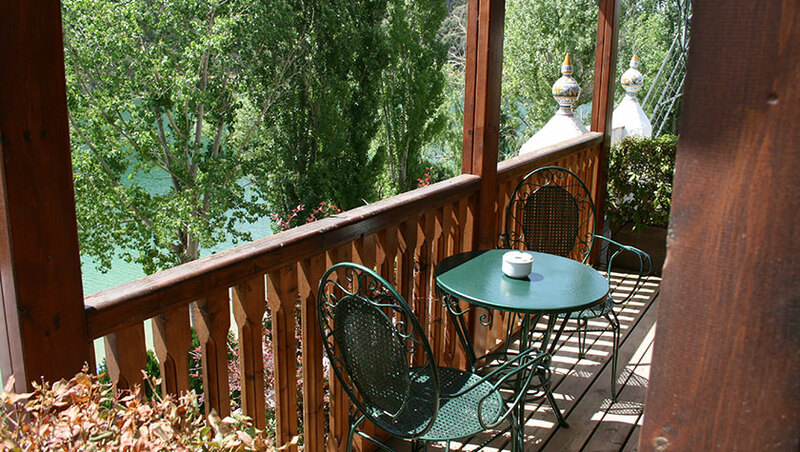 Its rooms, which are set into the mountain, offer splendid views of the Laguna de San Pedro, and each has a hearth or log fireplace and a balcony. 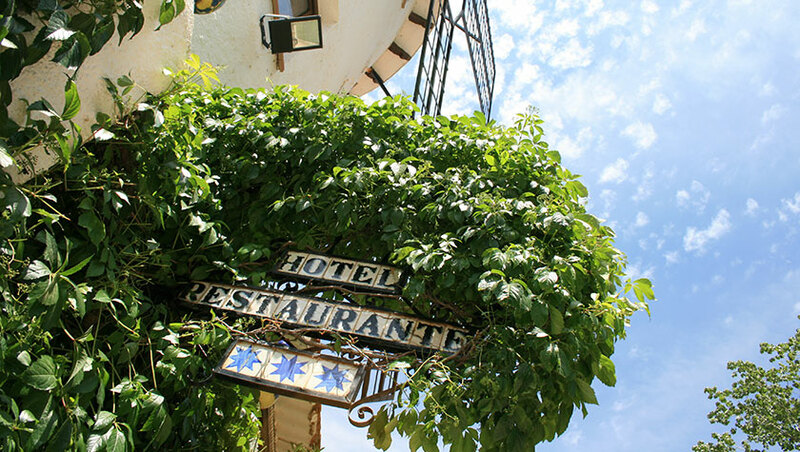 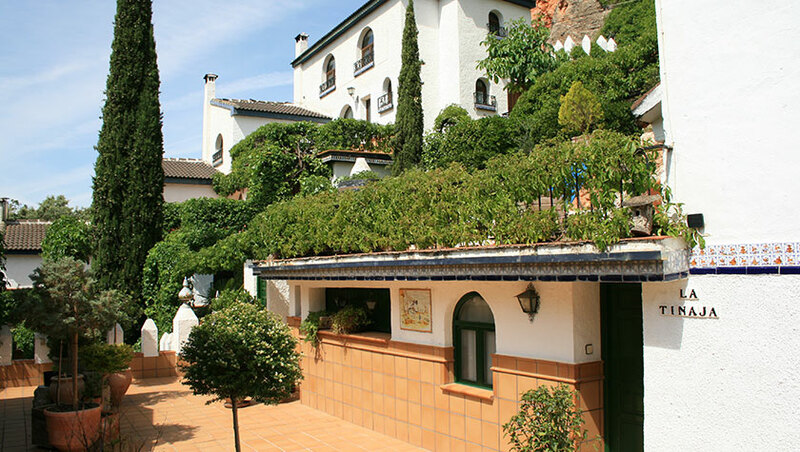 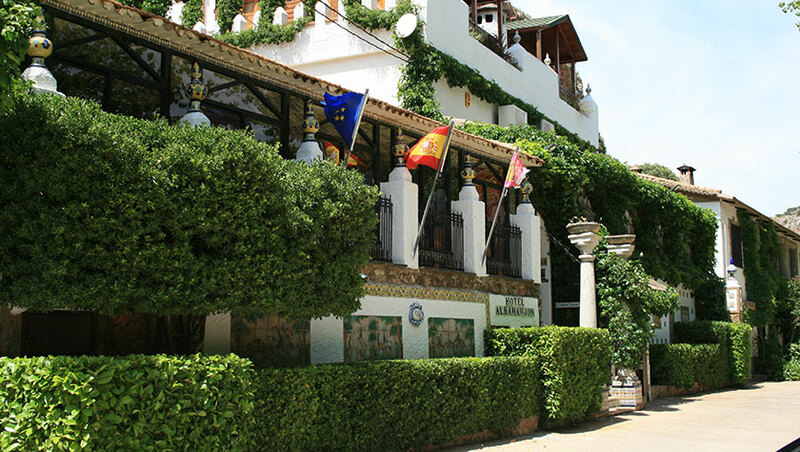 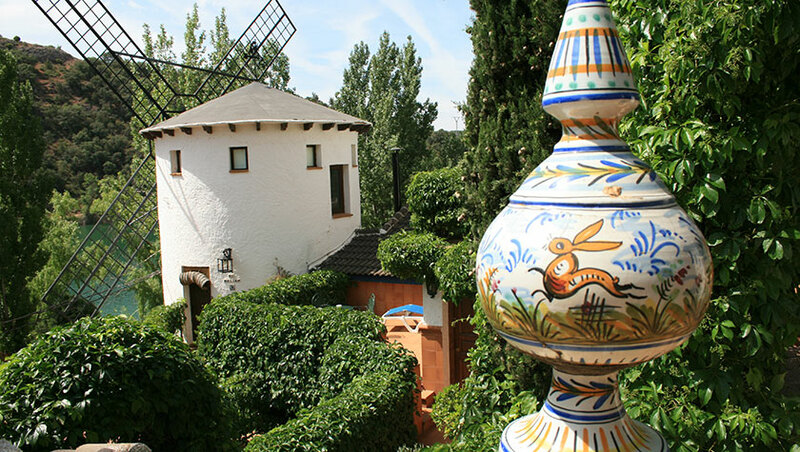 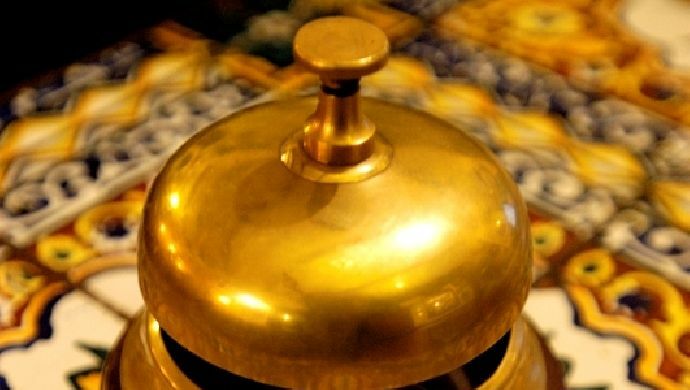 Its restaurant offers outstanding traditional dishes of the Campo de Montiel region.